local scrambled eggs from East Austin Poultry, your choice of bacon, ham, sausage, brisket (+2$) , turkey, or veggie patty with cheddar, pepper jack or provolone cheese. Stop by and see us at our walk-up window. 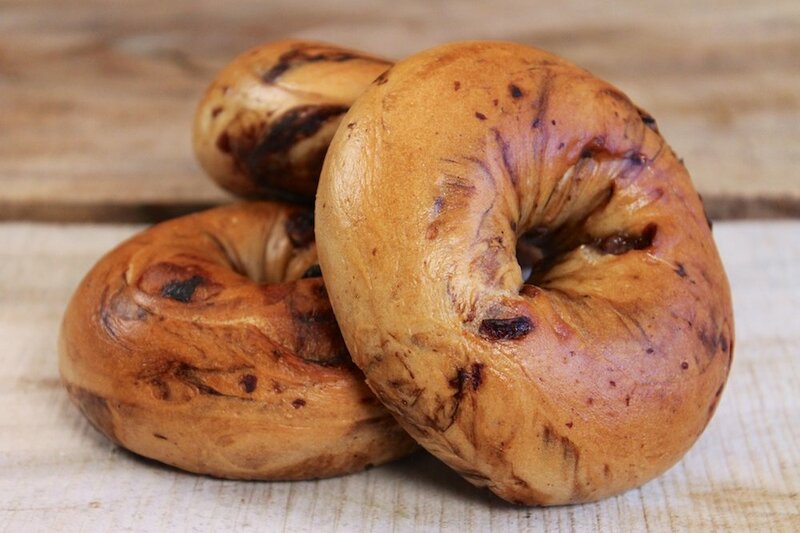 You can enjoy our bagels fresh any day of the week. 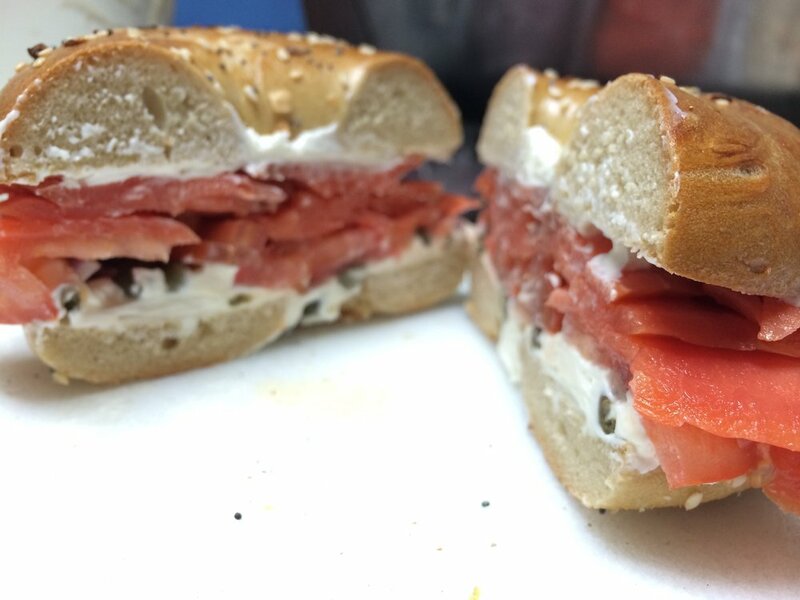 Whether you're ordering large quantities of bagels or a single sandwich, Rockstar Bagels provides pre-ordering for you convenience. 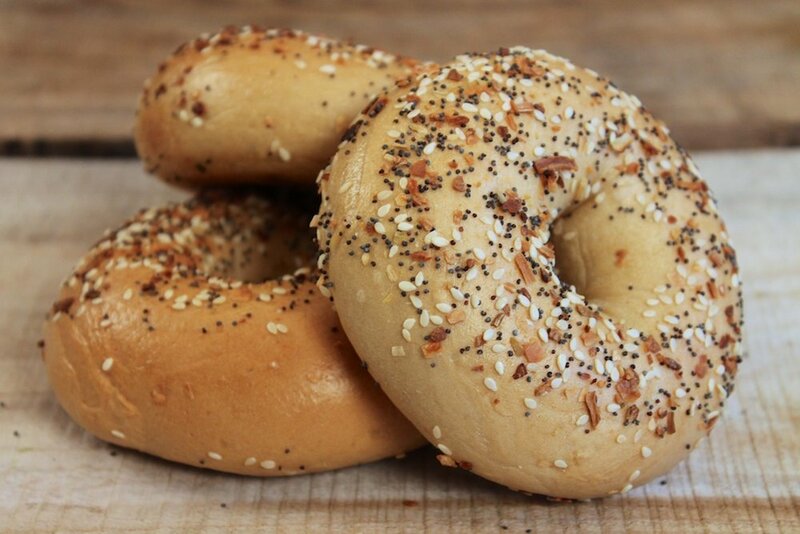 We strongly encourage ordering ahead for large quantities of bagels to ensure you don't miss out on your favorite menu items. Discounted prices are applied to pre-ordered menu items. To place an order, email us at rockstarbagels@yahoo.com. Please specify quantities, flavors and provide a preferred pick-up time. Orders must be placed at least 24-hours in advance and are available for pick-up only. 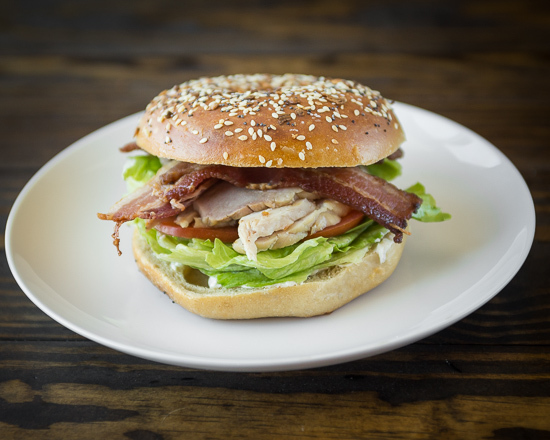 To place an order for sandwiches, beverages and bagels in small quantities, call us at (512) 524-1401. Orders must be placed at least 1-hour in advance and are for same day pick-up only. No voicemail available. 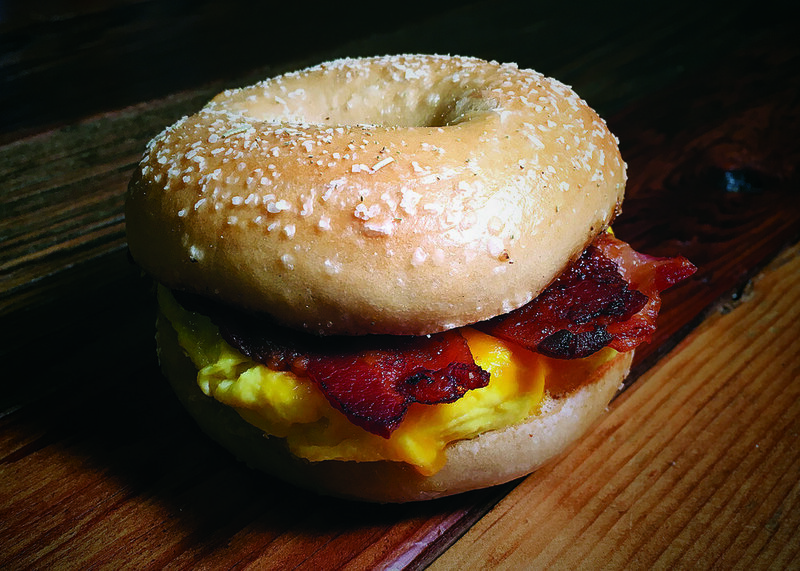 Rockstar Bagels specializes in wholesaling bagels all across the Austin area. We deliver 7 days a week at no charge. Depending where you fall on our route, we only require a half dozen or dozen minimum for delivery. For more information on wholesale pricing and deliveries, email us at rockstarbagels@yahoo.com. Rockstar Bagels is a neighborhood bagel shop and wholesale production facility in East Austin founded in March 2009. The bakery provides Austin-area coffee shops, grocery stores, food trailers and cafés with fresh products, while the walk-up window, opened in March 2014, serves the neighborhood locals breakfast and lunch. 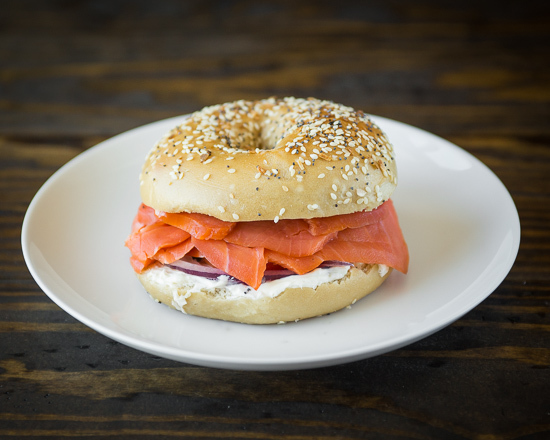 Rockstar Bagels is known for their traditional New York-style bagels: fermented, boiled and freshly baked 7 days a week. It all started New Year's Day, when Joe Humel, a hungry, out-of-work drummer, decided to feed himself. A traditional bagel had been on his mind for months. After some research and recipes, day one was upon him. Obsession and passion overtook him as he slaved away day and night to fill an appetite larger than food. After several weeks of feeding local musicians and wondering vagabonds, his product gained interest from people who were willing to pay for it.